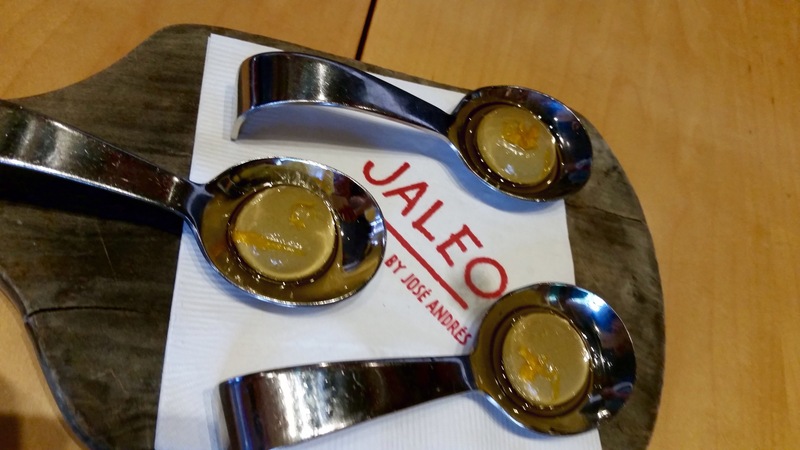 Whenever I return to the D.C. area, chances are that I will be visiting a restaurant of Jose Andres. They are dear to my heart and always spectacular. 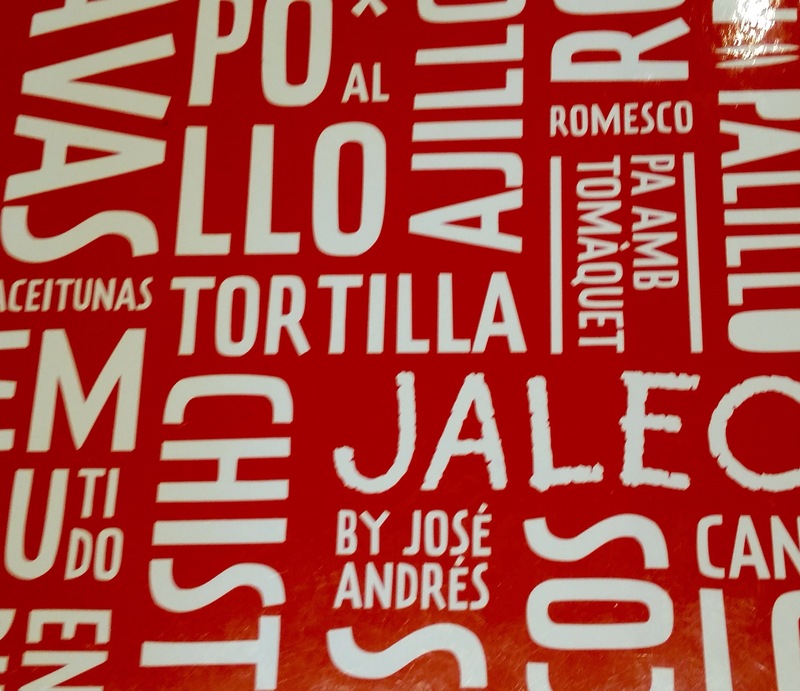 Today’s Mother’s Day dinner was no different. 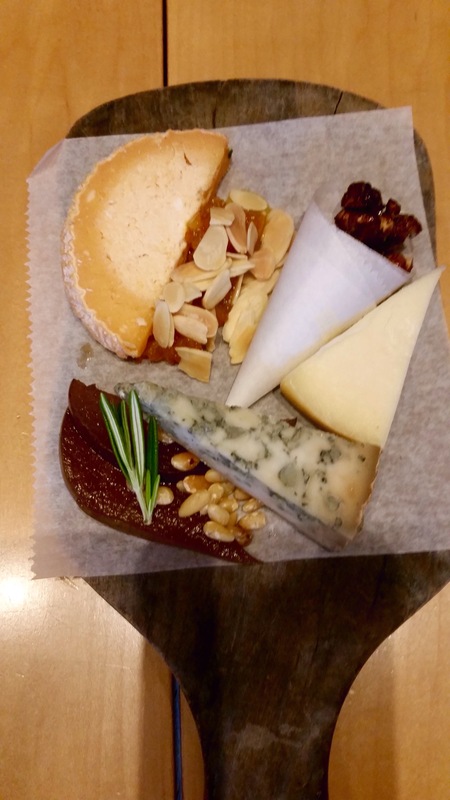 A wonderful cheese plate to begin…. 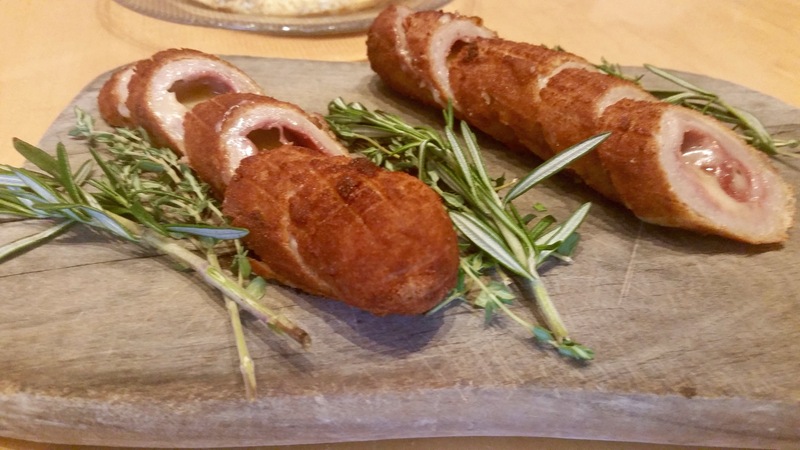 Flamenquines….a pork roll stuffed with cheese and deep fried…..wonderful! 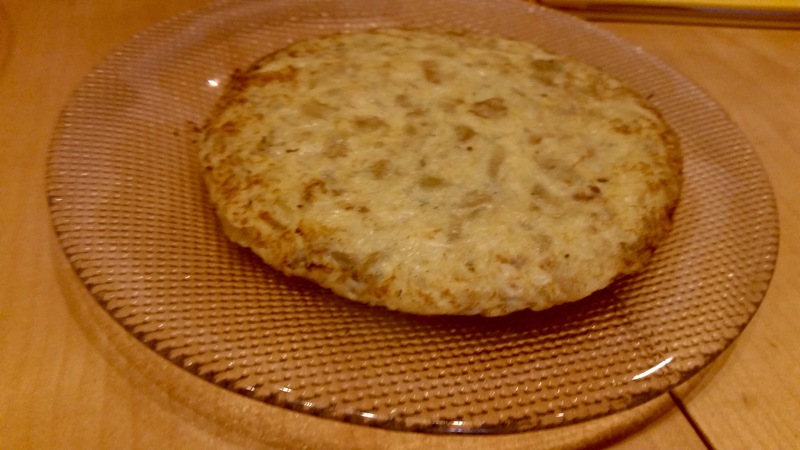 Finally, my favorite of the evening…Puntillitas de Cadiz…. 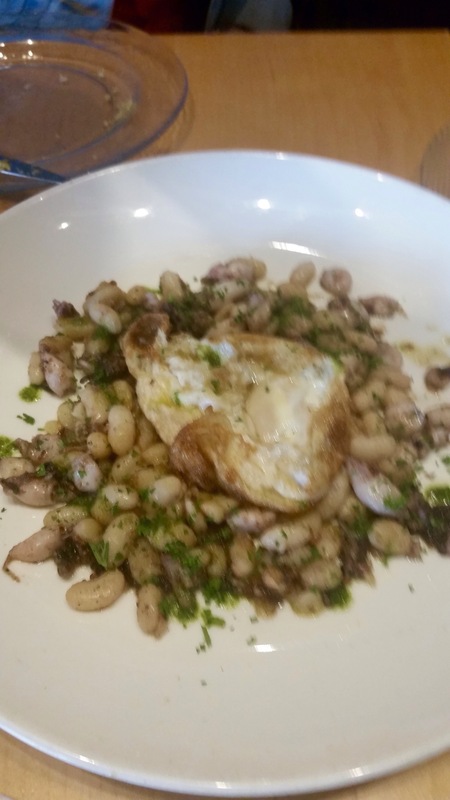 Baby squid and beans in a green sauce topped with a fried egg…estupendos!! Although I neglected to photograph our dessert, please trust me and order the cold berry soup with blue cheese ice cream….it is no less worthy of a pic…just forgot because I was too busy enjoying the great flavor combination.